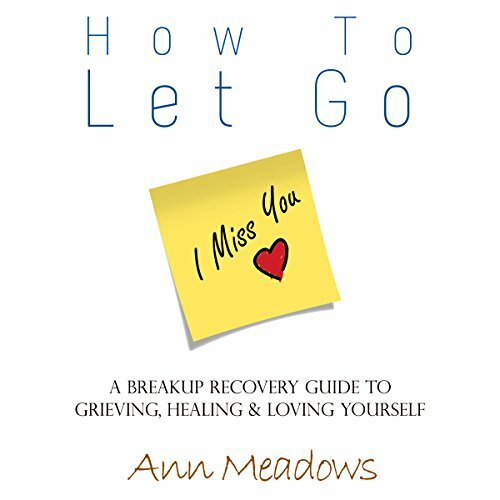 Showing results by author "Ann Meadows"
The end of a relationship - and it is a loss - creates a grieving process that is often hard to reconcile. The act of ending a relationship can lull you into a sense of depression, worthlessness, loneliness, and general misery. How to Let Go will give you the real advice that you need for healing after a breakup and emerging stronger than ever. Are you forever on the hunt for a meaningful relationship? Do you find yourself giving everything to your relationships, only to get nothing back? Have you searched high and low for a Mr. Right to share your dreams with, but found yourself stuck in grueling, one-sided relationships, with no hope for a better future? In her inspiring self-help guide Are You....You? 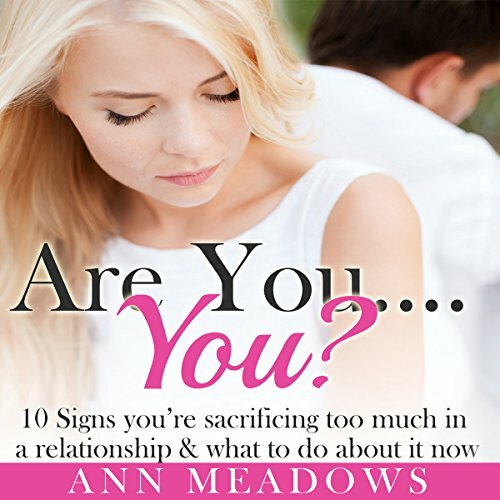 10 Signs You're Sacrificing Too Much in a Relationship and What to do About it Now, Ann Meadows is here to show you that there is hope.